What is the difference between organic and bio-dynamic eggs? Looking at fresh egg options available in the store today can be confusing. The claims on the packages are all different and how do you know you are really getting what you pay for? I did some research as I wanted to make sure my eggs come from happy healthy chickens that are well treated and have lots of room to move without chemical or drug intervention. Certified organic eggs must be grown and harvested in line with strict restrictions limiting or disallowing antibiotics, hormones, pesticides or other synthetic chemicals, or use of genetically modified ingredients/components. Livestock must be free range to be certified organic. The amount of chickens per hectare can vary. So if you are concerned about this, check with the producer to see what range they use. 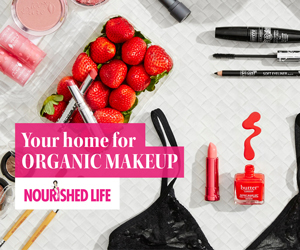 Many brands state they are organic but are not certified so there is no backup to their claim. In order to use the label ‘certified organic’ a producer has to receive certification from one of the organisations that have been accredited by the Australian Quarantine Inspection Service (AQIS). Bio-dynamic farms are planted, tended and reaped in-line with lunar cycles. While bio-dynamic production methods are compatible with organic standards, organic production systems are not bio-dynamic by default. In a bio-dynamic farm soil quality is improved by composting, companion planting and crop rotation techniques. All fertilisers and preparations are made from farm-sourced materials. 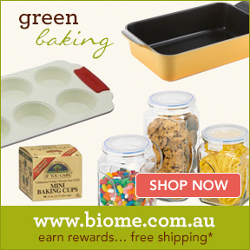 You can find products that have been certified as bio-dynamic by NASAA or Demeter in Australia. How do you like to have your eggs? My easy go to meal is an omelette or easy messy eggs. Grab your next inspiration with free easy recipes from my healthy whole-foods ebook.